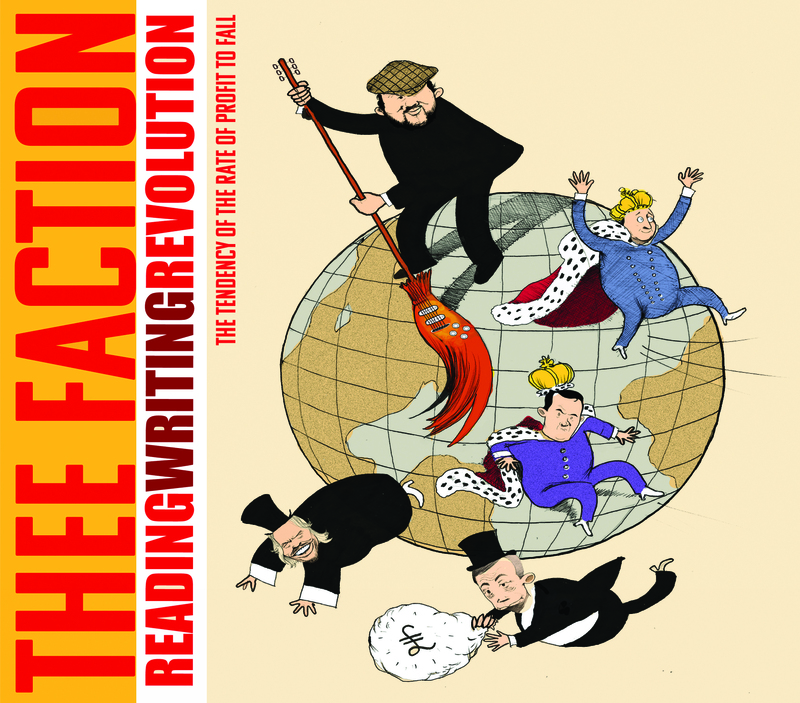 Although samizdat copies have been doing the rounds for a few weeks, our new LP Reading Writing Revolution is finally officially released. Soviet Beret will be doing their own thing, of course, but as always you can buy it direct from us. Seven pounds (including P&P). Wherever you are. 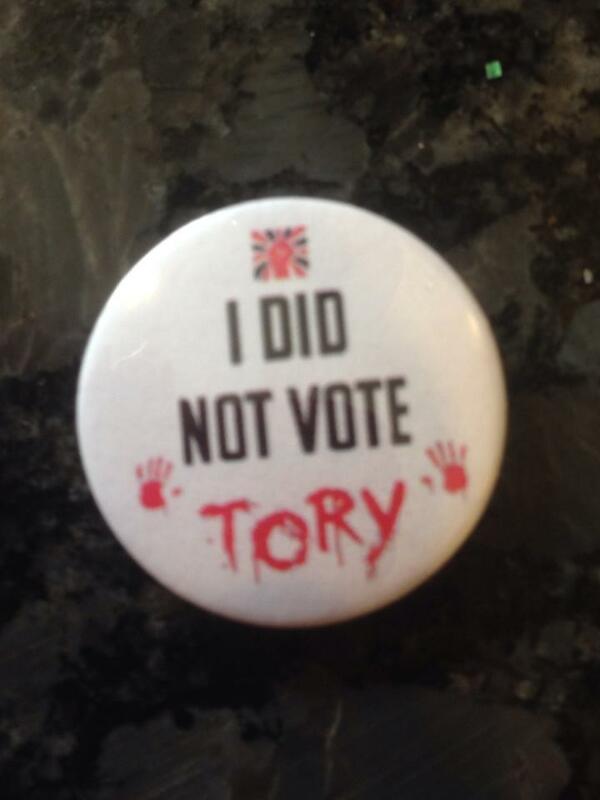 A tenner gets you the new one and the last one (Good Politics). Everything else is out of print and available to download on our Bandcamp page. 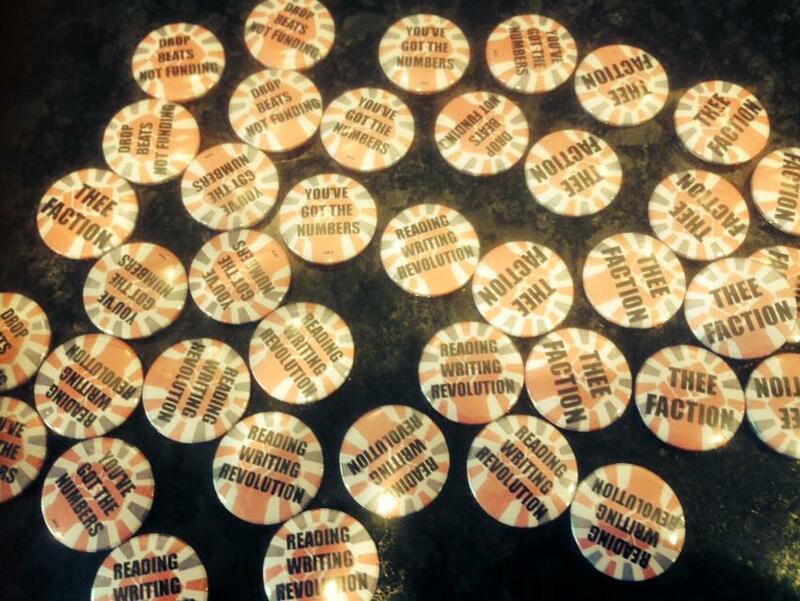 In-keeping with our normal rules, no one gets to buy a download of Reading Writing Revolution or Good Politics until the CDs are sold out. Which usually takes a couple of years. So buy the CD and rip it. if you really don’t want to own a CD, pass it on to someone else (whether a comrade, or someone whose mind needs changing). 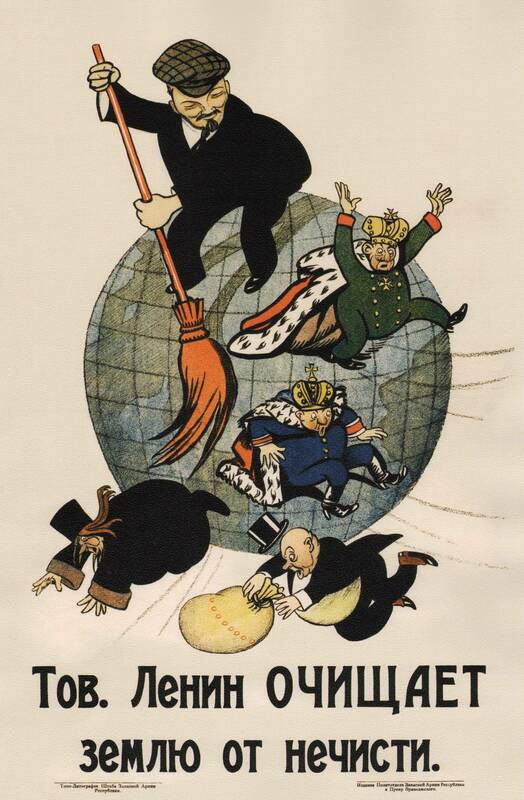 It’s got a lovely sleeve, designed by Comrade ‘Cils, which looks a little bit like the classic Soviet poster “Comrade Lenin Cleanses the Earth of Filth”. So we are marking this coincidence by calling ours “Comrade Baby Face Cleanses the Earth of Filth”. Here’s the Lenin one that it looks a bit like. It was recorded by Der Hammer. At Keith Topovic’s place. We recorded almost all of it live. In a big room. So it is our most ‘live’ feeling record since At Ebbw Vale. People often tell us that our records don’t quite do justice to the Thee Faction live experience. This once gets closer. 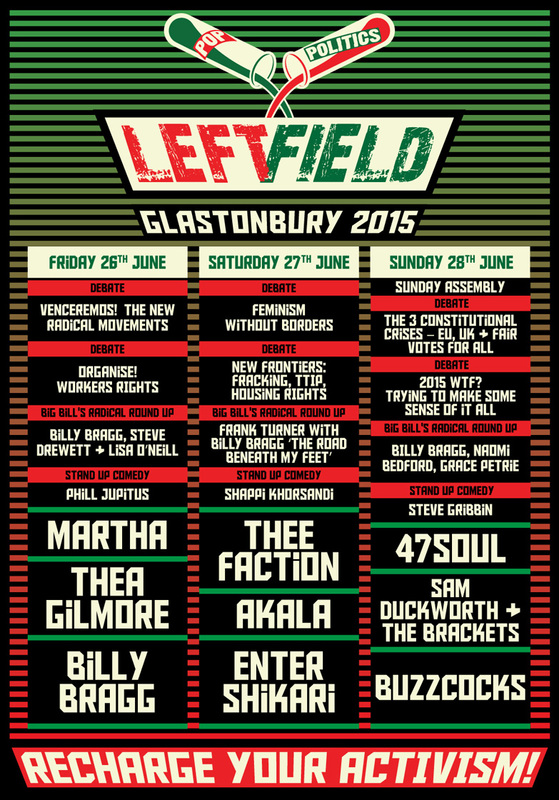 It’s got 11 Socialist RnB bastillestormers on there. Want the list? Choose Your Enemy/(You’ve Got The) Numbers(Why Don’t You Use It? )/The Three Rs/Rent Strike/Bastards/Socialism: Utopian and Scientific/Police State/(Get It Out) Of Your System/Strictly Come Marching/Equality/Bubble Club. It is subtitled ‘The Tendency of the Rate of Profit to Fall’. The old Marxist chestnut. But you know what? Current thinking is that it really is in decline. Comrades, the ‘buy it now ‘ link goes to fresh air? will try again from home later.